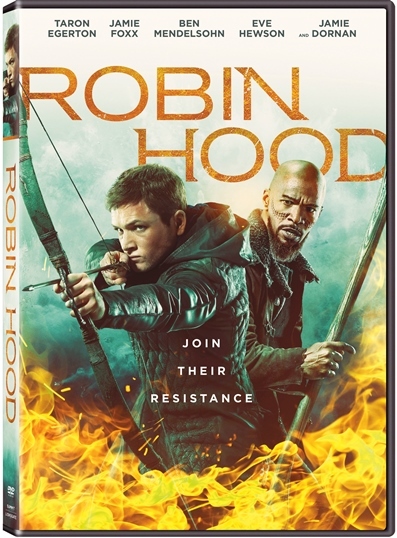 SANTA MONICA, CA (January 8, 2019) – The action-packed epic adventure Robin Hood arrives on Digital February 5 and on 4K Ultra HD™ Combo Pack (plus Blu-ray and Digital), Blu-ray™ Combo Pack (plus DVD and Digital), DVD, and On Demand February 19 from Lionsgate. Directed by BAFTA Award Winner Otto Bathurst (2014, Television Craft – Director – Fiction,“Peaky Blinders”), this rich story is brought to life for today’s audiences using stunning special effects, thrilling battle sequences, and mind-blowing fight choreography. 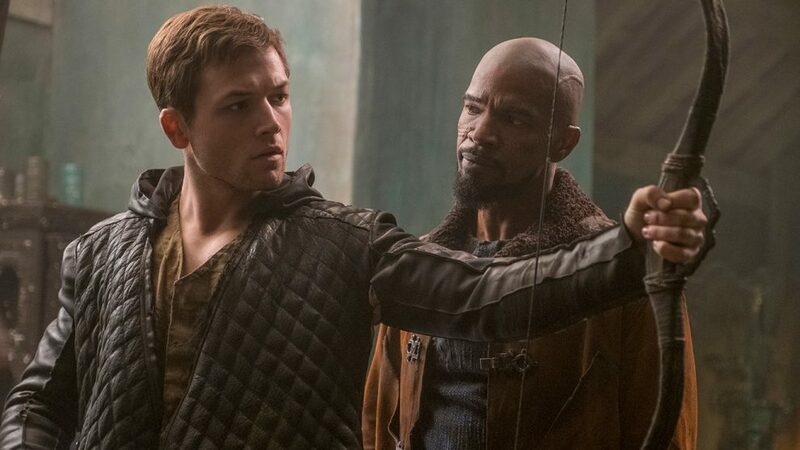 Robin Hood stars Taron Egerton (Kingsman franchise, Sing, Upcoming: Rocketman), Jamie Foxx (Django Unchained, Law Abiding Citizen, Ray), Ben Mendelsohn (Rogue One: A Star Wars Story, The Dark Knight Rises, Ready Player One), Eve Hewson (Bridge of Spies, Blood Ties, Enough Said), and Jamie Dornan (Fifty Shades franchise, The Fall, Anthropoid).